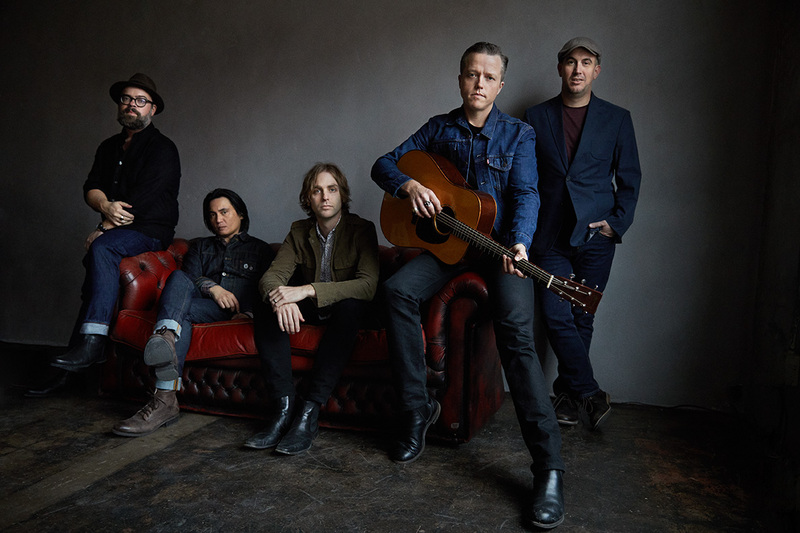 One of our absolute favorite songwriters going today, Jason Isbell, is coming out with a new album and will be touring behind it this spring. RtBE can not wait to hear it and see the fantastic band. The group is touring this spring, playing NYC's Beacon Theater at the end of June (tickets on sale Friday) and we loved the last show we saw them play there. While the show (or shows) will be great, the album is even more anticipated. According to an interview Isbell did with Rolling Stone, this one (still untitled) is going to rock a little more and will be credited to Isbell as well as his backing band The 400 Unit. RtBE are greatly anticipating this disk and can not wait to hear it. Also announced recently, for Record Store Day in April the band will be releasing a cover album titled Live from Welcome to 1979. Covering some of our favorite Stones Songs (including the criminally underrated "Sway") as well as John Prine and Candi Stanton we are excitd to grab this one when it it comes out.